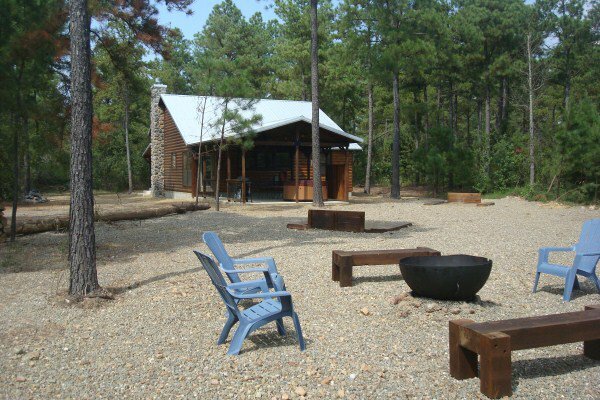 Pine Knot Cabins offers luxury cabin rentals near Broken Bow Lake and Beavers Bend State Park in the Ouachita foothills of southeastern Oklahoma. 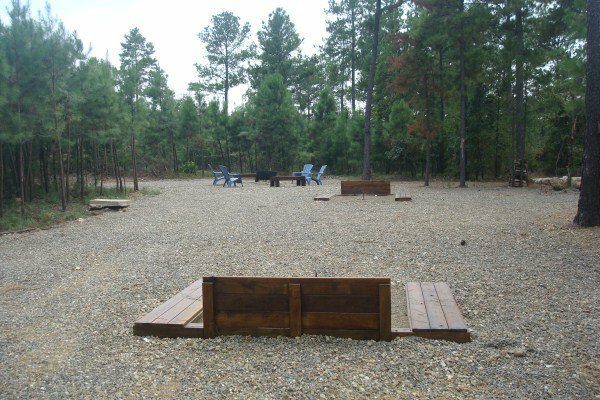 Each cabin comes fully furnished and has all the modern amenities you need to cook, entertain and relax during your stay.You can also enjoy time out back playing horseshoes, soaking in the hot tub or making s'mores in the fire pit. 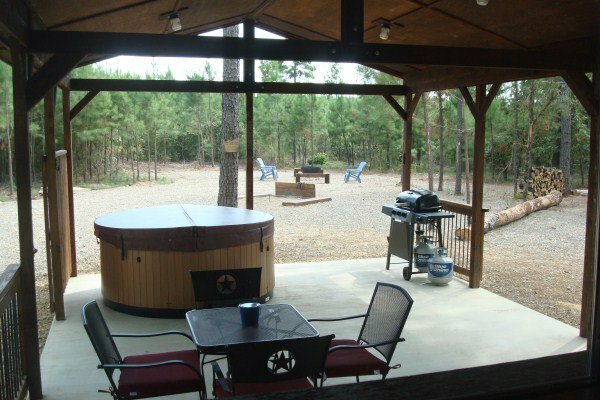 The cabins are minutes from Broken Bow Lake, Beavers Bend State Park, local dining, entertainment, shopping and more. 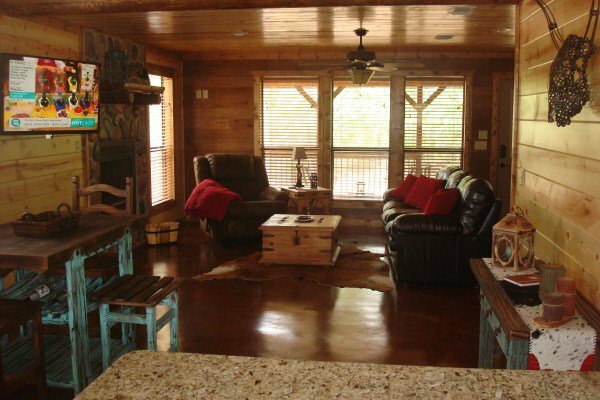 Rates are $135-$255/per night depending on property and season. 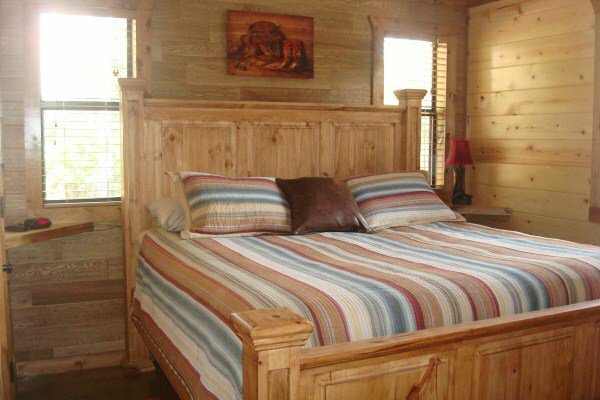 While every effort has been made to ensure the accuracy of the pricing listed above, prices are subject to change without notice.